Boston Rehabilitation Centers: Where to Treat a Substance Abuse? What rehab facilities are in Boston, MA? 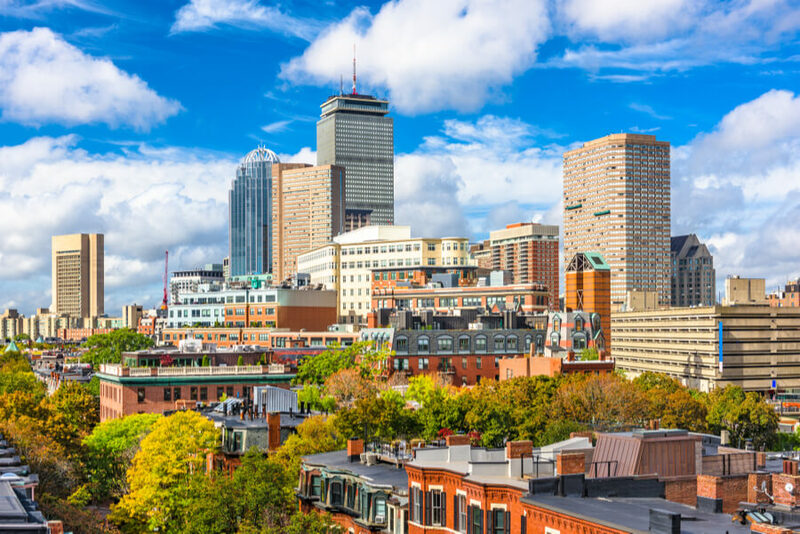 What drug and alcohol rehabs in Boston, MA are available? What rehab program is prescribed for different types of abuse? 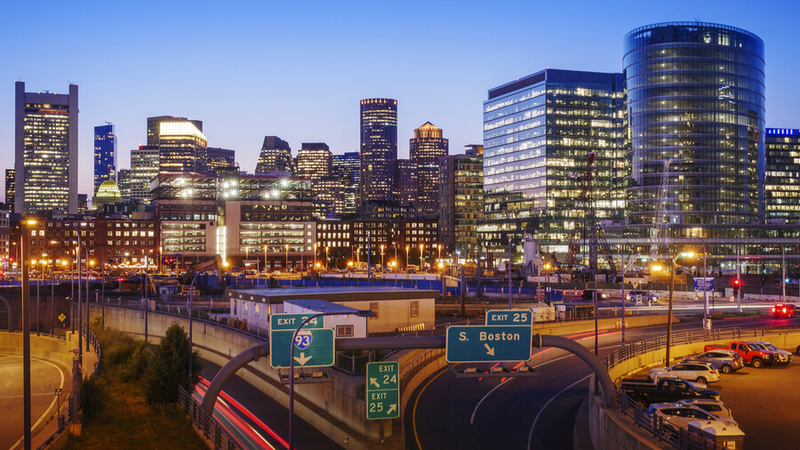 What to look at when seeking drug rehab in Boston, Massachusetts? Boston has experienced a 215% rise in opioid-related overdose deaths between 2013 and 2017 which is even far lower than the 2,313% increase of deaths from opioid OD recorded for the whole of Massachusetts between 2012 and 2016, making MA one of Top 10 ranking states when it comes to opioid-related overdose death rates. One contributing factor to the state’s substance abuse problem is the high rate of opioid prescriptions, pegged at 59.9 per 100 persons or, equivalent to 4.07 million prescriptions in 2015 alone. Based on data showing the primary substance of use when enrolling for treatment, the most abused substances in Boston are opioids, alcohol, and marijuana. The state government reported that 8 of 12 people who died from opioid overdose between 2013 and 2014 had an opioid prescription at some point between 2011 and 2014. In 2015, a survey conducted among high school students attending Grades 9 to 12 in Massachusetts reported that 41% had used marijuana at least once while 4% used cocaine at least once. The same survey reported 34% had at least 1 drink of alcohol, of whom 15 percent had 5 or more drinks of alcohol in a day within the past 30 days prior to the survey. A similar survey done in 2014 found that adolescents in Massachusetts who were between 12 and 17 years old have used pain relievers for non medical reasons during the 12 months prior to the study. How Many Treatment Centers are in Boston, MA? Based on listing prepared and published by the Substance Abuse and Mental Health Services Administration (SAMHSA), there are 399 rehab centers in Massachusetts, 83 of them particularly in Boston. A great majority of these facilities cater to substance abuse. Others are comprised of mental health facilities, health care centers, as well as Buprenorphine physicians. “State Without StigMA” Campaign is helping people, with or without substance addiction, to understand that substance abuse is a disease. “Make the Right Call” Campaign decriminalizes the possession of controlled substances whenever a 911 call is made to report an overdose which also encourages earlier enrollment in addiction treatment centers in MA. There is a wide range of highly specialized rehab centers in Massachusetts that are capable of providing treatment, care, and support concerning addiction and other diseases associated with mental health. 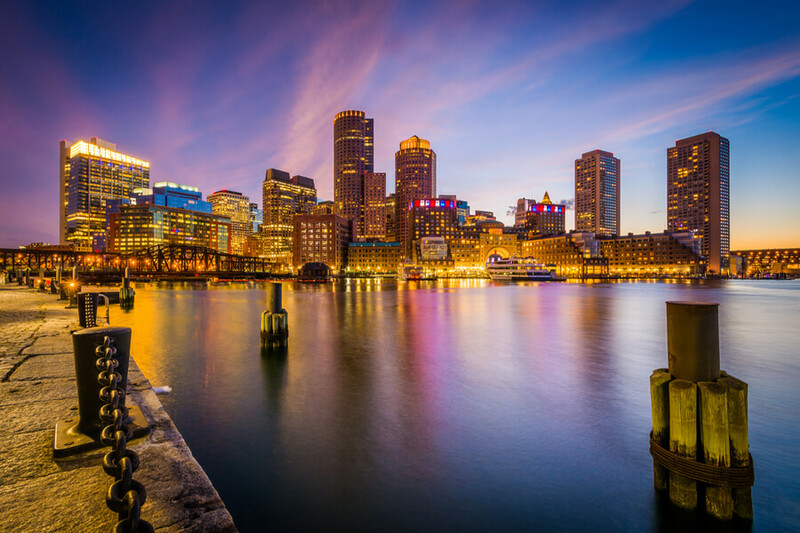 Boston treatment centers for substance abuse are spread throughout the city, even within the infamous Methadone mile in Boston located just past the southern end of the downtown area where people openly inject illicit drugs on the streets. Methadone mile is a notorious symbol of the U.S. opioid crisis in Boston. What Treatment Options are Possible in Boston? From mass rehab facilities to Boston detox centers, a person seeking help to recover from substance addiction has the option to seek specialized treatment that complements his peculiar needs and requirements. Other than inpatient detox centers in Massachusetts, other services offered by SAMHSA-certified facilities include regular and intensive outpatient treatment, hospital inpatient detoxification and treatment, as well as long-term residential treatment. Some centers also provide payment assistance for patients who cannot finance their rehabilitation. Treatment for all forms of substance abuse disorders, and recovery from excessive alcohol drinking, intake of illicit drugs, and non-medical use of prescription drugs are available. Each center will usually have service protocols or offerings that complement the substance being abused. There are also dual diagnosis treatment centers in Massachusetts that simultaneously address substance abuse and associated mental health disorders. Treatment for withdrawal from alcohol abuse and dependence. Medications are used to treat this condition. Alcohol detox centers in Massachusetts will typically include a program that uses Disulfiram, Naltrexone, Topiramate (Topamax) and Acamprosate (Campral). Treatment for withdrawal from opioids and prescription drugs. Patients who abuse this kind of drugs are made to undergo Opioid Agonist Therapy (OAT), a medical treatment that helps prevent withdrawal symptoms for opiate use. It involves the prescription of Methadone, Suboxone, Naltrexone, and Buprenorphine. These medications are also prescribed for treating addiction to prescription drugs. Treatment for Mental Health Disorders. Substance addiction has been closely associated with mental health disorders. It is widely recommended that a person who has one of these two conditions should be screened for the other. Behavioral Therapies. These are wide-ranging and, ideally, must be tailored to the patient’s unique needs for rehabilitation. It may include anger management, social support, and family therapy. How to Find the Best Addiction Treatment Center in Boston? Seeking treatment from drug abuse is a complex undertaking that is unlikely to have immediate results. Patients struggle to stay clean and relapse is a common mishap experienced whether immediately or long-after a defined, time-bound cycle of treatment has been completed. Since full rehab and recovery require to follow through, long-term goals need to be strongly considered from Day 1. Patients need reliable, skillful and thoughtful partners through this journey which makes it imperative for patients to choose their treatment providers carefully. State substance abuse agencies are in-charge of such accreditations which are required for operating rehab centers. This helps ensure that a center is adhering to prescribed standards of treatment and rehab that are based on the latest available scientific data. Both are integral for a successful rehab. Medical detoxification weans out a patient from the substance abused. Behavioral therapy helps a patient address the underlying causes of addiction and helps him stay clean and clear of substances in the years to come. Substance abuse is a complex problem. The provider must be able to create a program tailored for the unique and peculiar situation of each patient. At the very least, it should be able to provide services or link a patient to a facility that provides mental health interventions. If you or a loved one have concerns about drug or alcohol addiction in Boston, MA call (888)-459-5511 for more information or to get help. For people struggling with illicit or prescription substances NA Meetings in Boston, Massachusetts are available.